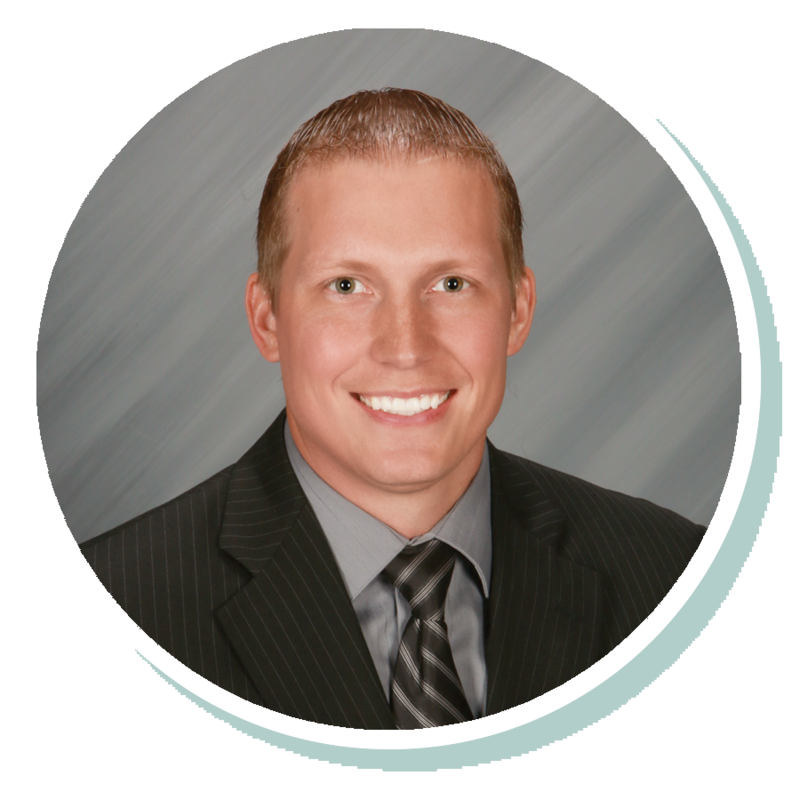 Brooks has been working in sales for the past 13 years and was a transportation broker for 7-plus years before coming to Stearns Bank in 2018. He enjoys being part of the FedEx financing team because he’s able to utilize his knowledge of the transportation industry to better help customers with their needs. He likes working with Stearns Bank customers because they are honest and hardworking people that he enjoys speaking with every day.